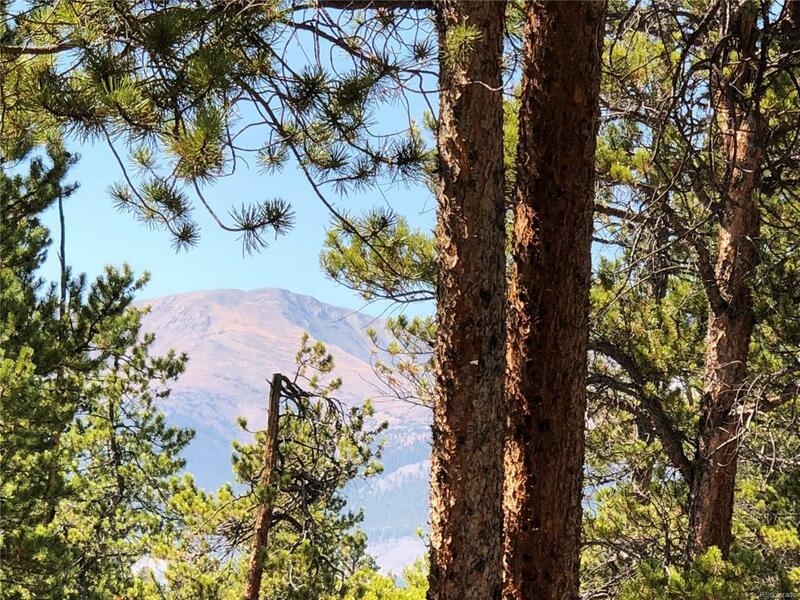 Picturesque sloping lot with trees onsite and views of Mount Elbert off in the distance! It's perfect for a passive solar build, or go active solar. Easy access to electricity and the water system. Great little place for building your mountain getaway!